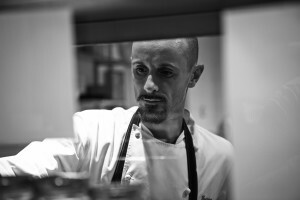 Executive chef at Piazza Duomo Enrico Crippa trained under some of the most renowned chefs in Europe. 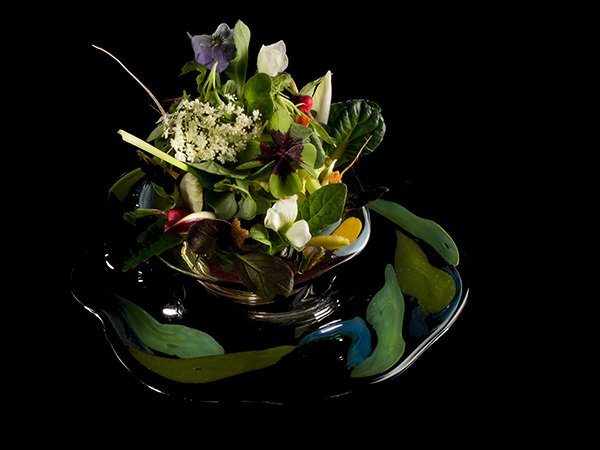 Christian Willer, Ghislaine Arabian, Antoine Westermann, Michel Bras and Ferran Adrià are among the masters who have inspired his career. He started in the restaurant business when he was 16 and, at the age of 25, left for Japan to work for three years as Executive Chef in restaurants in Kobe and Osaka. It was there he learnt to appreciate the elegance and simplicity of Japanese cuisine. 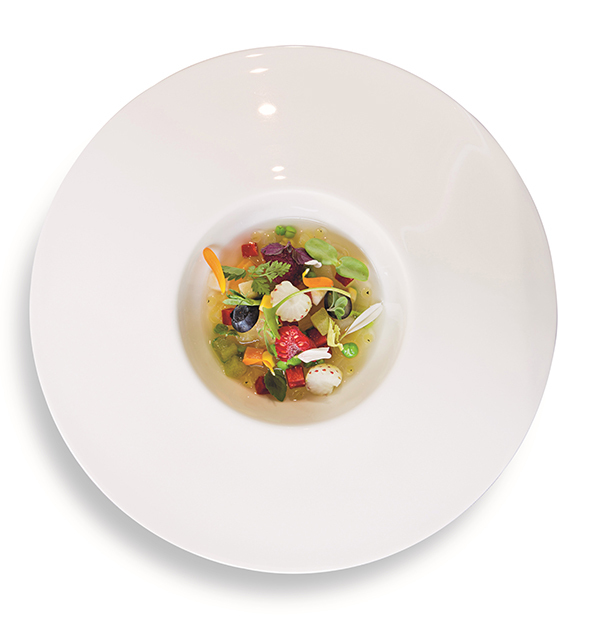 Back in Europe, in 2003, he began working at Ristorante Piazza Duomo, where he displayed and developed his distinctive and imaginative style and during which time, 2012 to be precise, he added a third Michelin star to those he was awarded in 2006 and 2009. He takes pride in his personal relationship with all his suppliers. The products used in his cooking are as local as it gets, everything is sourced from within 50 kilometers of the restaurant, which is why his dishes have the distinctive taste Langhe and Piedmont at their heart.